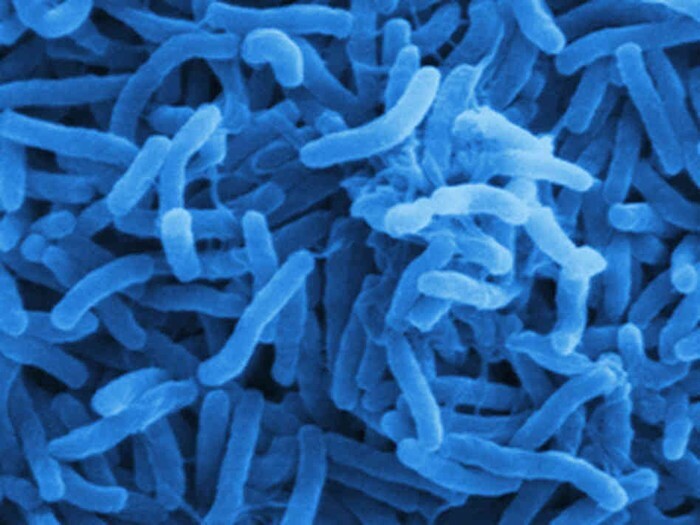 Cholera is a toxin that is emitted by a bacteria. There are a couple ways for this disease to be transmitted. The first way is for the organism to be swallowed or ingested through water or food. The human can then transmit it to others through their waste (feces). Another way to spread the disease is having skin to skin contact. There are many people that don't show signs of the disease but can still carry it. This could be like any kind of illness today. This is when you have the disease, but you don't show any of the symptoms. A very large earthquake hit Haiti on January 12, 2010. 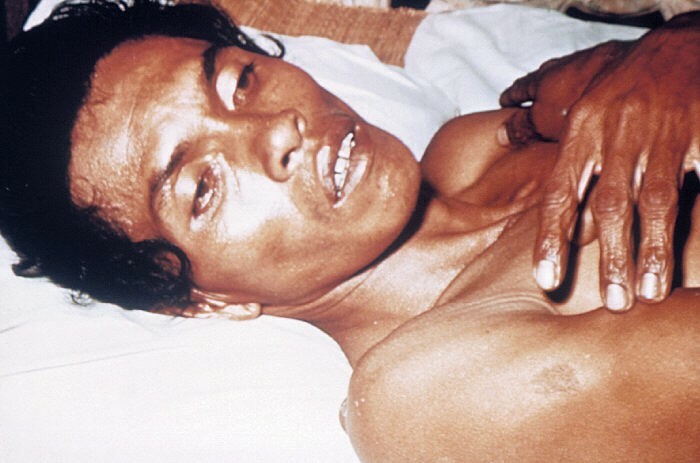 About 10 months after the earthquake there was an outbreak of cholera. The last time this disease was in Haiti was about half a century ago or fifty years. This article is under John Snow's section because it was very similar to his story of emergence and impact of the disease. There are two hypothesis' on how the outbreak started. The first hypothesis is that the disease was brought into the country by a tourist or someone who wasn't native. That person then spread it to other people and it eventually got into the water. The second hypothesis was that the bacteria was in the water and was dormant. When there was a climate shift the temperature could have activated the disease and caused it to spread throughout the country. In 2007-09 Cholera was happening in countries like India, Indonesia, Africa, and other countries in the Middle East. They were confused on how Cholera was brought to Haiti because none of these counties traded or had contact with each other. That is when they came to the conclusion that the disease came from Nepal. 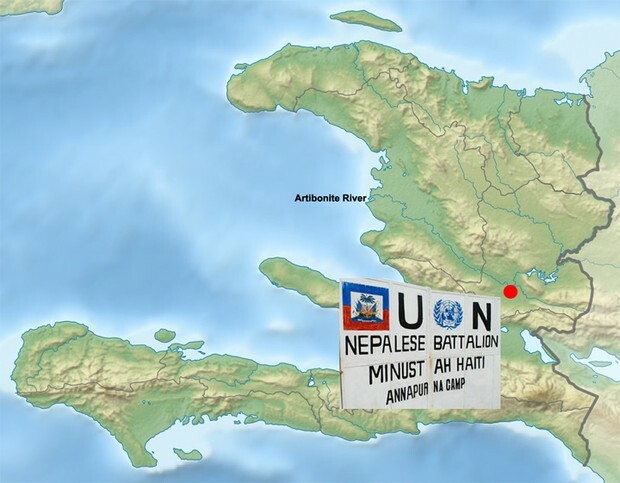 There were peacekeepers for the United Nations and they were going to a military base in Mirebalais, which is located by the Meile river. 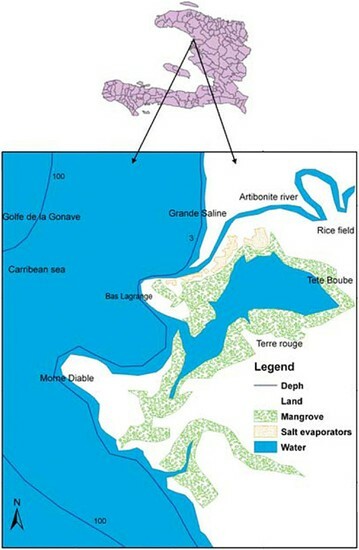 This river is also connected to the Artibonite river which runs through Haiti. 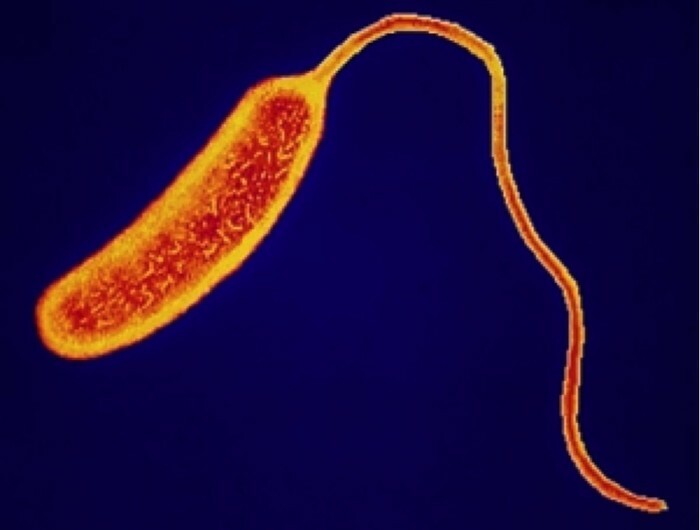 With this theory being found they think that this is the most likely possible explanation on how Cholera came to Haiti. In this hypothesis they believed that the disease was kept dormant on the coast of Haiti until some disturbance in the environment activated the disease that was dormant in the water. One of the key factors on why they thought that this was a possibility was because the first victims who got the disease were people who lived along the Artibonite river.